Seldom can I give a book 5 stars. This seems underrated for Where the Crawdads Sing. I couldn't put it down and felt every emotion conveyed by the narrator Cassandra Campbell (my favorite woman narrator). She brought the characters to life. 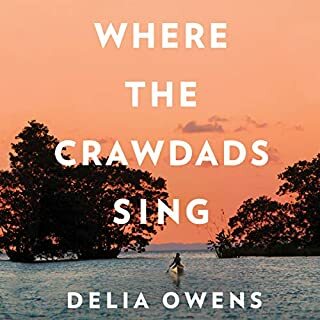 The author, Delia Owens, kept me captivated from start to finish and I was very sad to finish such a brilliantly written book. 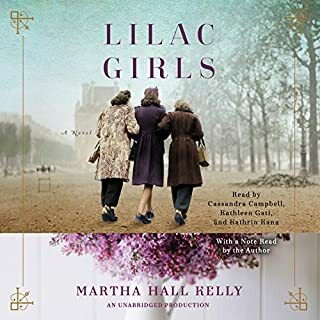 I hope to be able to read more from the same author on Audible. I found this book by sheer accident and was drawn in just by reading a short review of the story. It appealed immediately. The story is exquisitely written and the narrators were exceptional. I felt I 'knew' every character. This is one of my best books this year and I highly recommend it.